Another Doctor Who best Doctor ranking? Do we need yet another? No. Am I going to do it anyway? Yes. 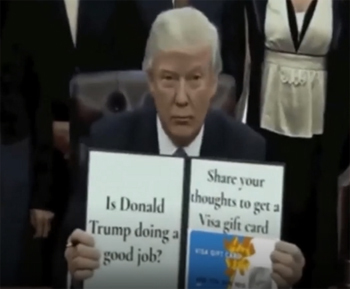 Is Donald Trump doing a good job? Click here and receive a gift card! Click here to get your caricature of yourself, a loved one, or your favorite celebrity! 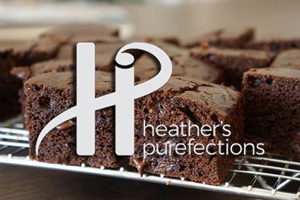 Heather creates pure, healthy, clean-eating treats made to order. These low carb/high protein treats include being paleo and allergy friendly, gluten free, grain free, sugar free, dairy free, rice free, soy free, vegan, and “free” of so much more. Click here to visit her site or here for her Facebook page. Best Batman on the Big Screen? Click here to get a personalized pet portrait. 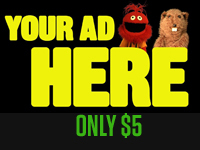 They start at only $15!